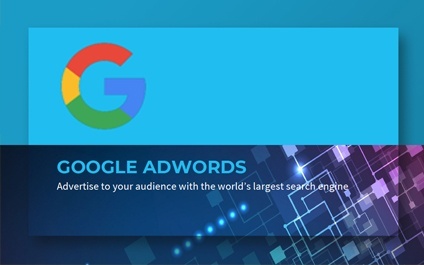 Google Advertising – Too Intimidating? The type of business you have might gear your marketing efforts in several directions, but there’s one thing we know for sure. Every business should have an online presence, whether you are the local floral shop or a farm implement dealer.